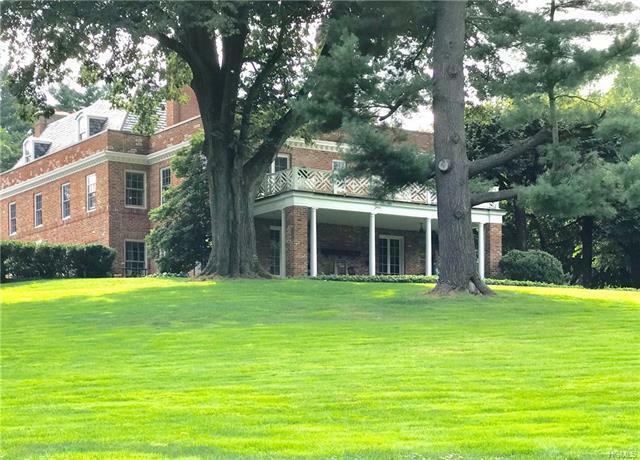 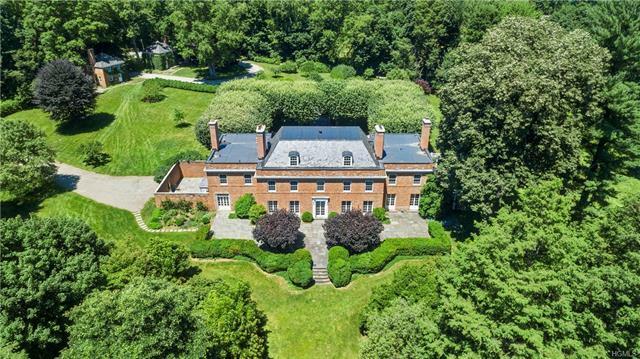 Located in the Bedford estate area on 24 bucolic acres, "Windrush" is a 1927 brick Georgian manor house. 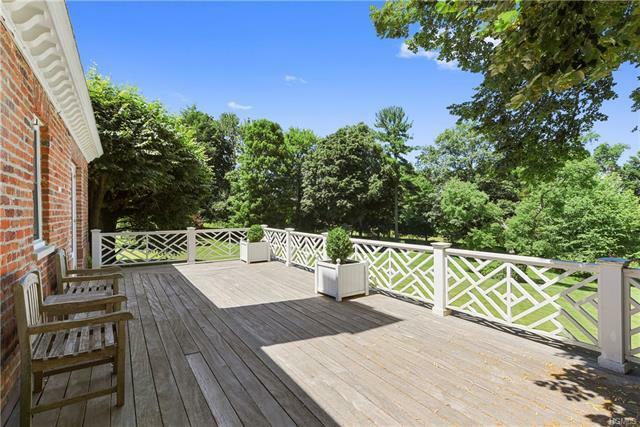 Its inspiration was the English country residence, "Cassiobury" the ancestral home of the Earls of Essex, dating back to the 16th century. This gracefully restored 7BR, 5.1 Bth home w/its slate roof, has used salvaged elements from the celebrated English "Cassiobury". 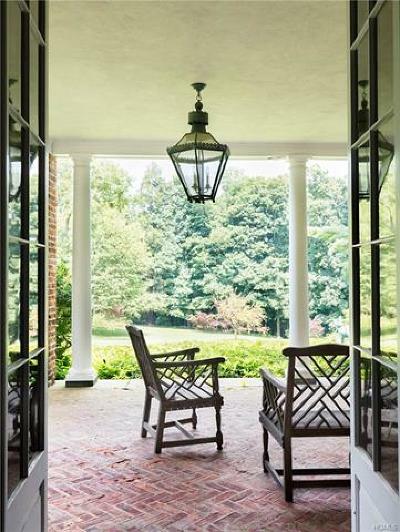 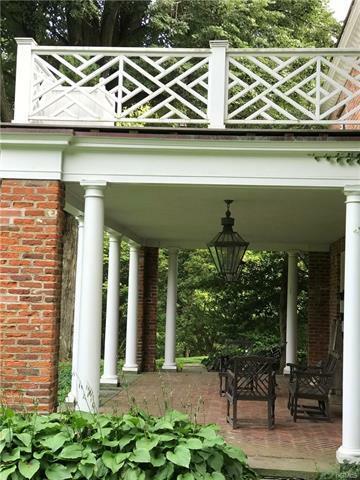 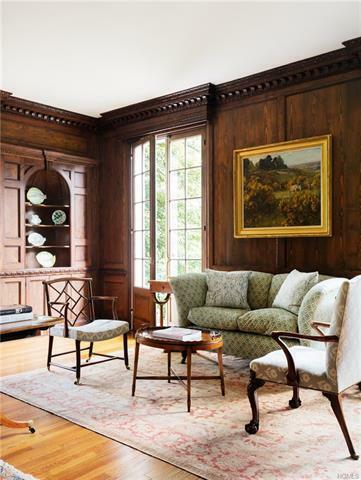 Authentic architectural components include reclaimed Tudor bricks, 18th century paneling, antique hardware, & millwork. 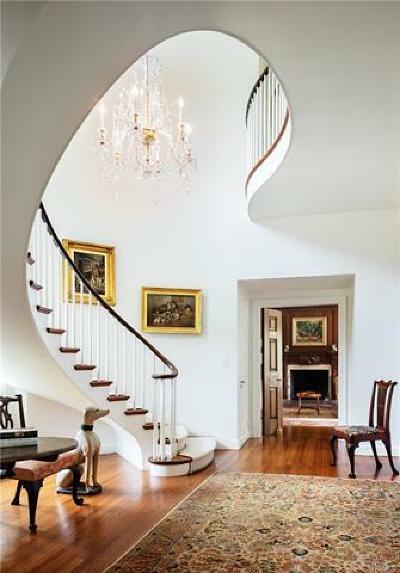 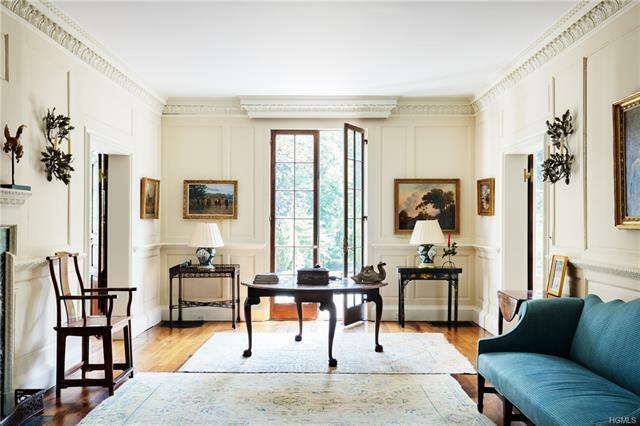 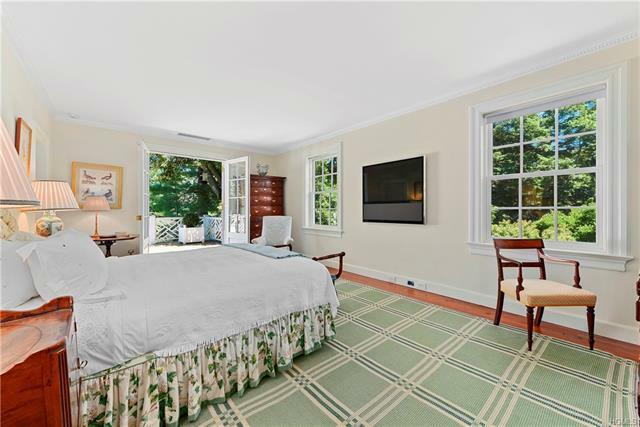 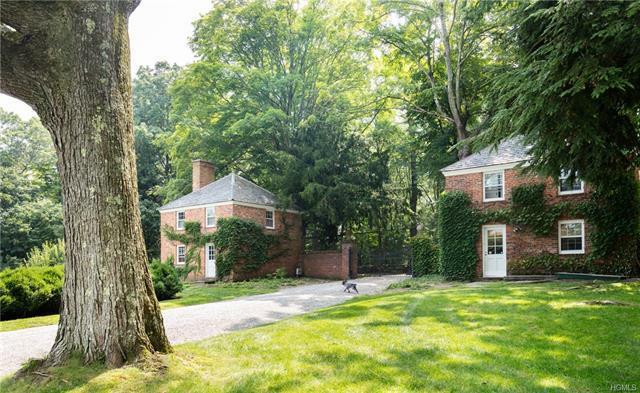 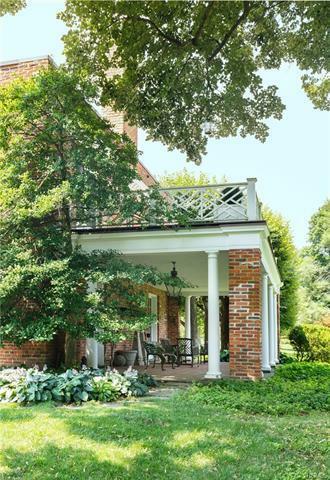 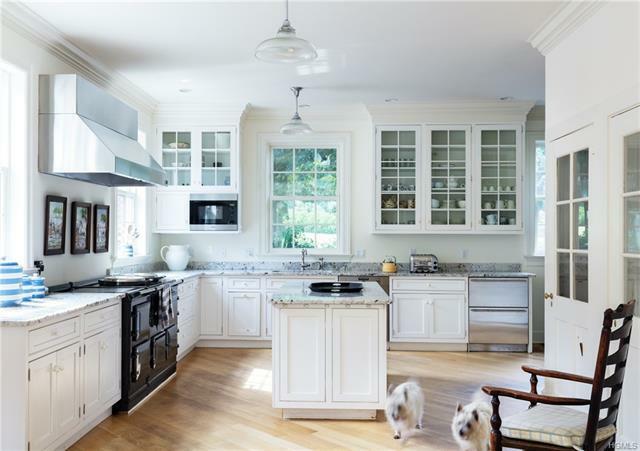 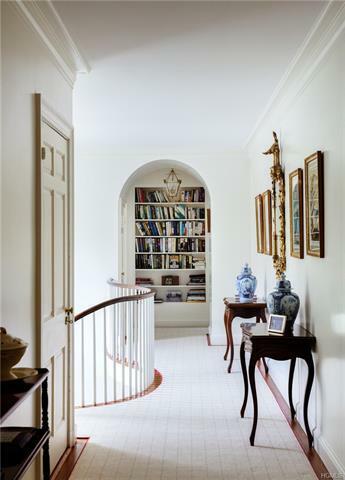 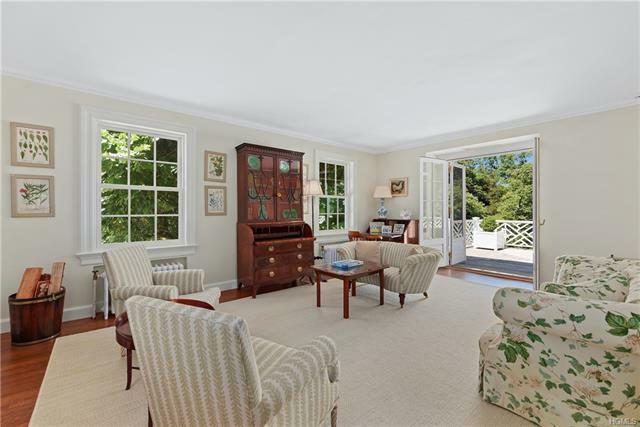 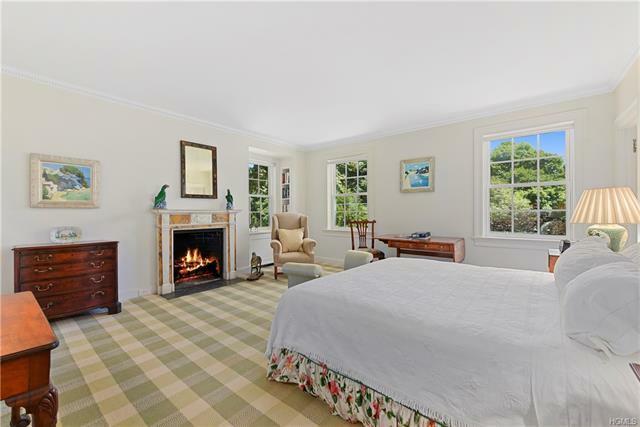 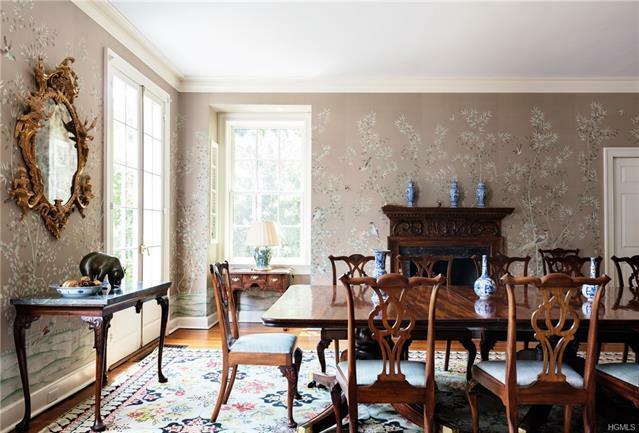 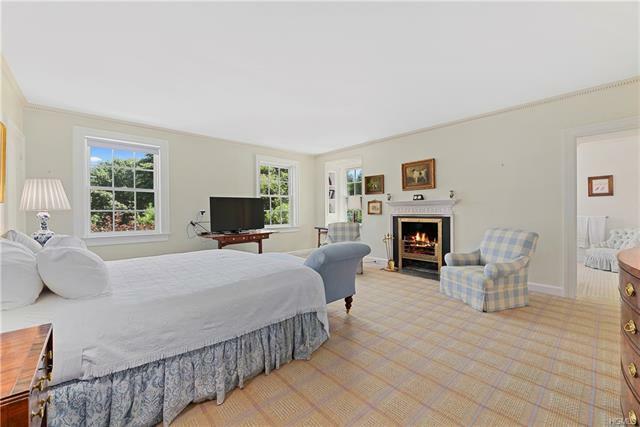 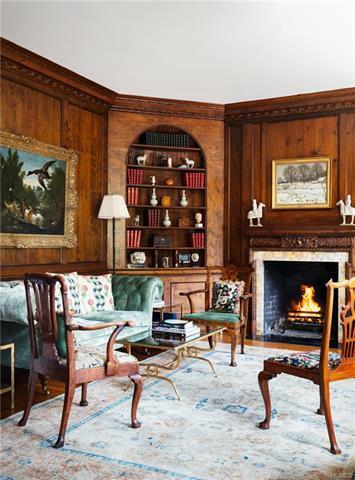 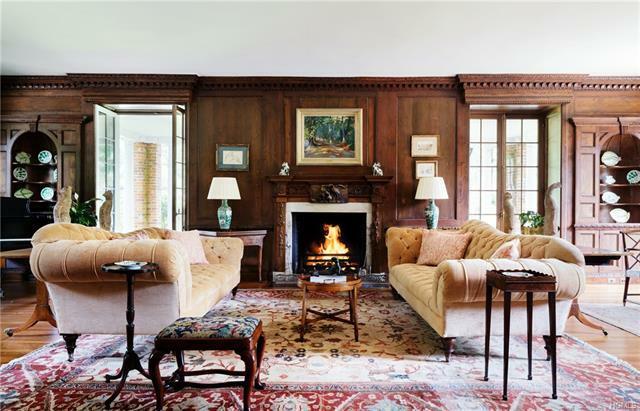 Amenities include 10 fireplaces, antique oak floors, French doors & a curved staircase. 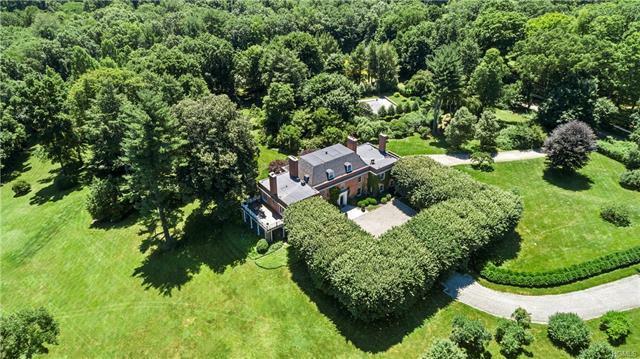 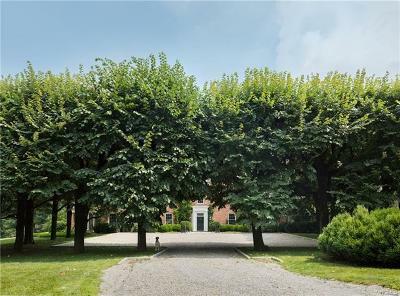 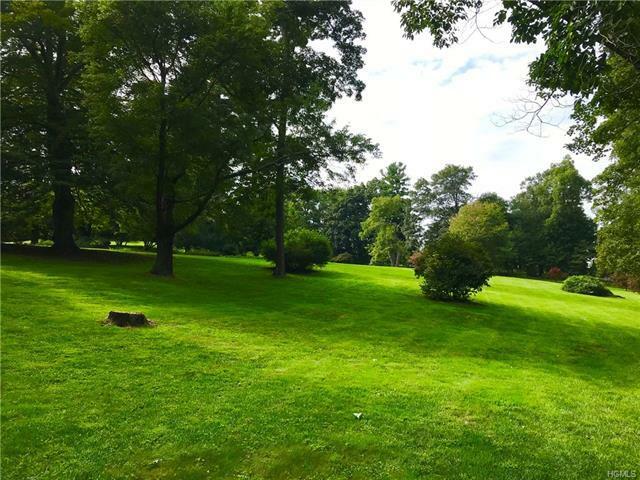 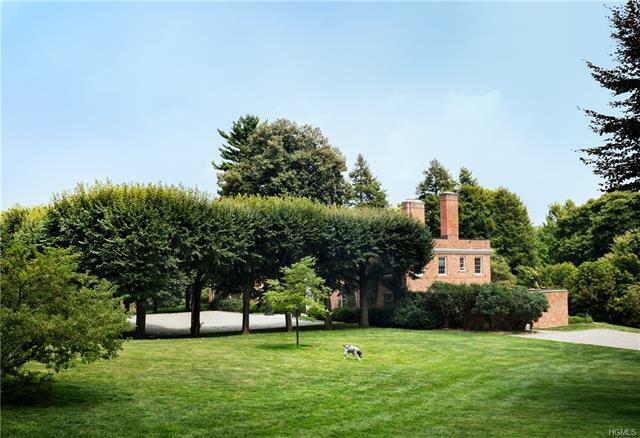 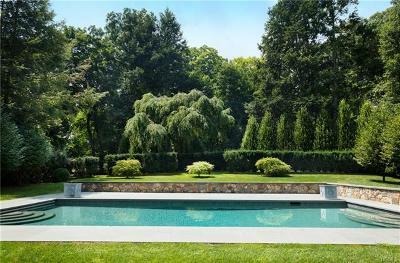 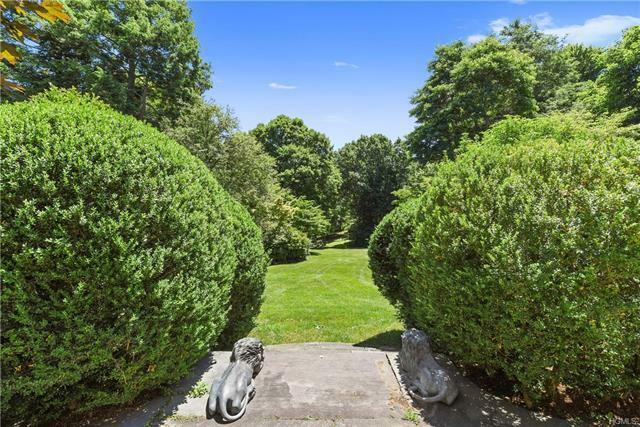 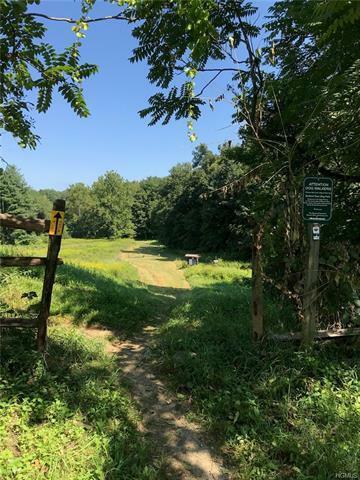 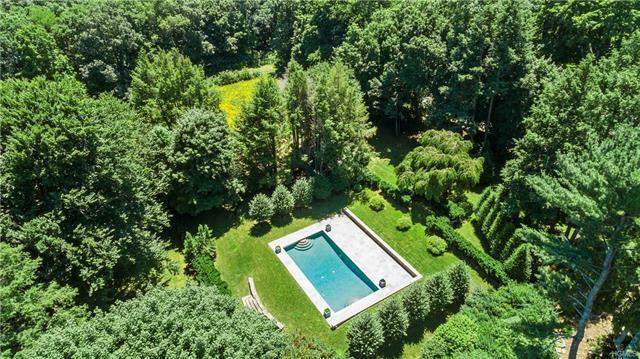 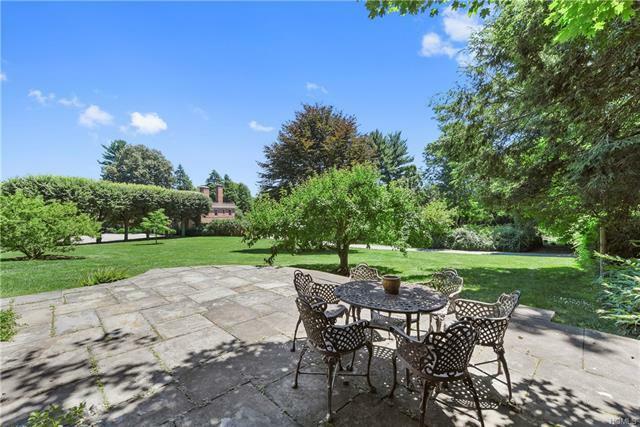 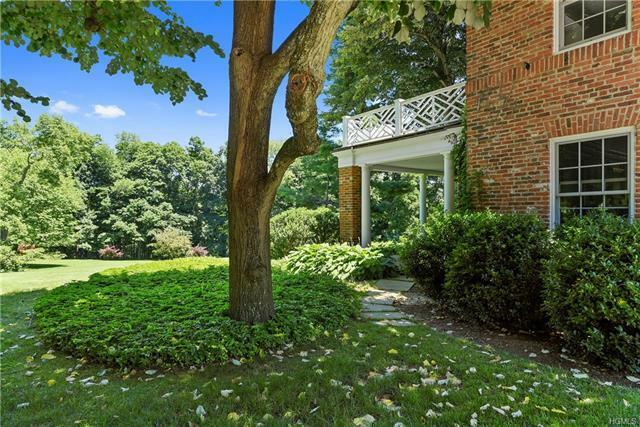 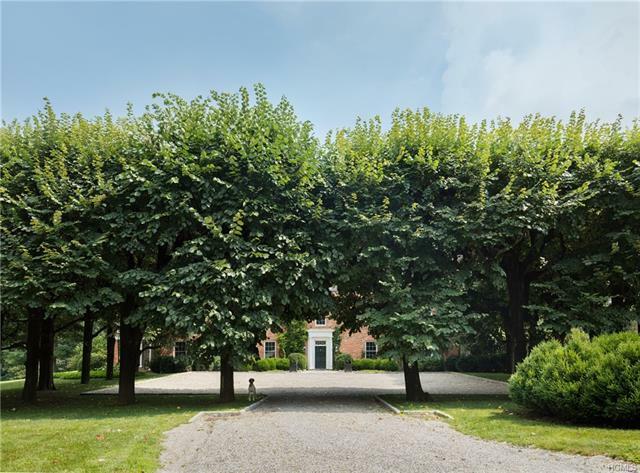 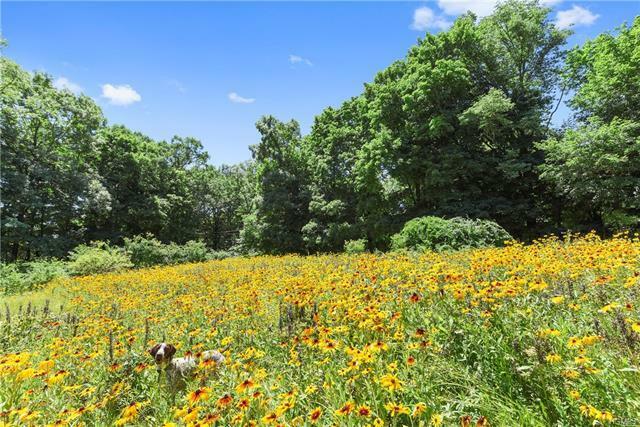 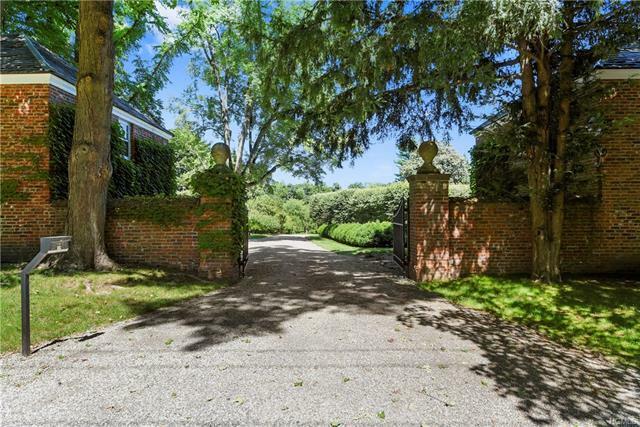 Highlighting this park like setting is an expansive terrace, an enclosed courtyard, 2 gate houses, a 20'x40 pool, goldfish pond, barn, 5 car garage & frontage on the Beaver Dam River. 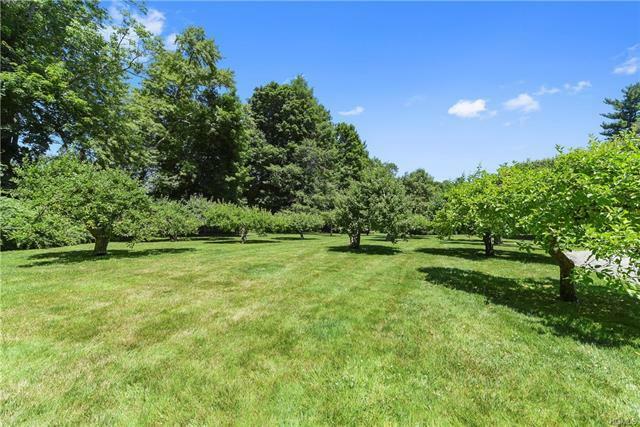 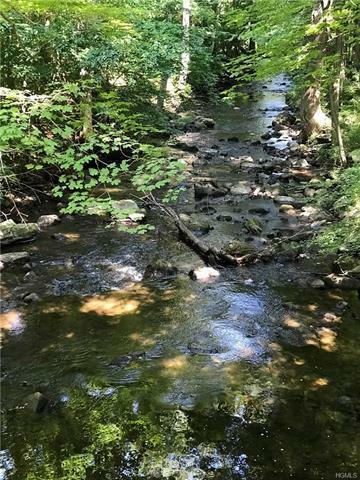 The property is contiguous to the Beaver Dam Sanctuary allowing for hrs of pleasure walking & horseback riding. 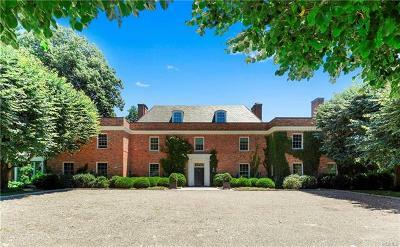 "Windrush" has something few other houses have, a tangible link w/Great Britain & one of its prominent historic houses!